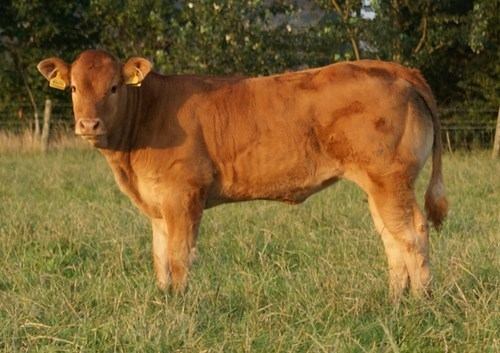 Erin is developing into a thick and extremely muscular heifer that should make an excellent breeding cow in time. 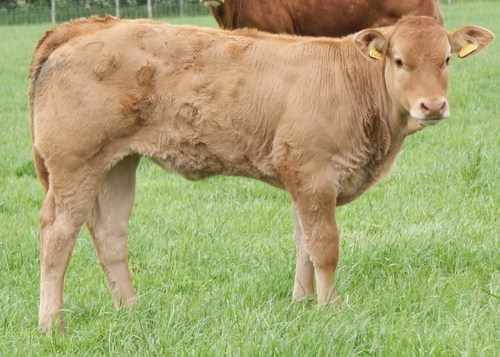 Elderberry Enya was born very easily and low birth weight but within two weeks, she was displaying style, muscle and extreme thickness. 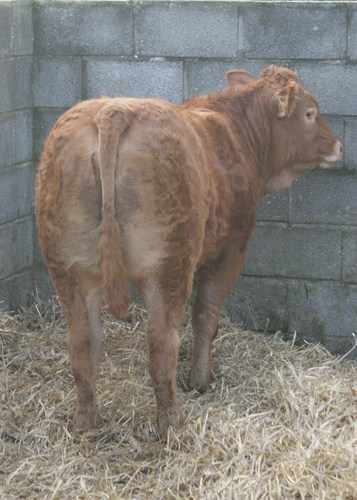 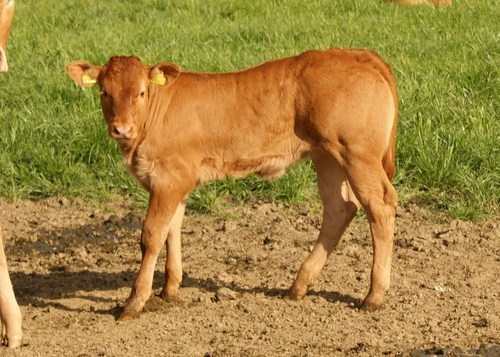 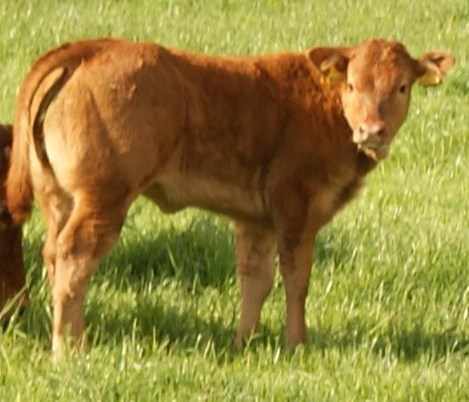 She is growing into an outstandingly thick and muscley heifer, with a tremendous back and backend.